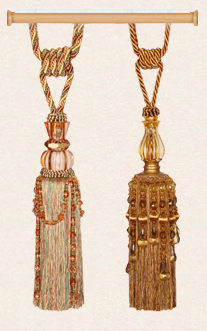 We are one of the china's largest manufacturers and exporter of household textile decorative trimmings, tiebacks, tassels, cords, tassel fringe, beaded fringe, bullion for the home furnishings industry. With a history of over 20 years and through its development, more and more oversea's customers are familiar with the creative trimmings and crafts. Creative products, include a full range of tassels, knitted and wovenfringes, decorative cords, tasseled accessories, and other woven braids. To us, the most important thing is the satisfaction of our customers. Creative Arts & Crafts is working hard to let itself become the best one in home furnishings industry field of China by supplying the high quality products at competitive price. 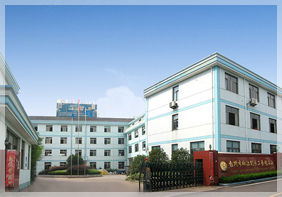 Because we know it very well that customers'satisfaction means the development of our factory.